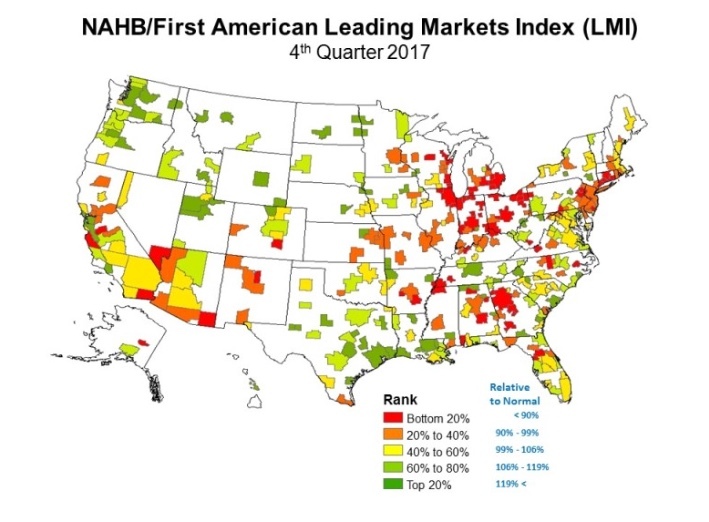 I share this article as I look forward to hearing the Chief Economist for the California Association of Realtors speak next week – I’ll keep you posted. WHAT DO YOU THINK? The Caton Team would LOVE to hear your thoughts on our local real estate market! COMMENT PLEASE! Posted on February 8, 2018 February 7, 2018 Categories Articles to Share, Bay Area Home Sales, Berkshire Hathaway HomeServices, Buying a Home, CA Home Sales, Homeownership, Real Estate, The Caton Team, The Caton Team RealtorsTags 2018 real estate market, banking, bath remodel, bay area real estate, bay area real estate market, Belmont, berkshire hathaway home services, best realtors, bidding war, Buy, buy a condo, buy a home, buy real estate, caton, condo, drysdale, Home Loans, homes, house, how to stage, I need realtor, interest rates, invest, invest in real estate, Investing, kitchen remodel, lending, list a home for sale, Menlo Park, Palo Alto, preparing a home for sale, prudential, Real Estate, real estate bidding, real estate bidding war, real estate investments, real estate market, Realtor, realtor team, realtors, Redwood City, remodel, rental, Sabrina C, sabrina caton, San Carlos, san francisco, san francisco peninsula real estate, san francisco real estate market, san jose, santa clara, Sell, sell a condo, sell a home, sell a house, sell real estate, sellers market, should I stage, silicon valley, silicon valley real estate, staging, sunnyvale, susan caton, The Caton Team, warren buffet, when should I list my house for sale, when to buy, when to sell, where is the real estate market goingLeave a comment on Could the Inventory Crunch Worsen?